Bernabe Lopez-Lanus, XC45351. Accesible en www.xeno-canto.org/45351. 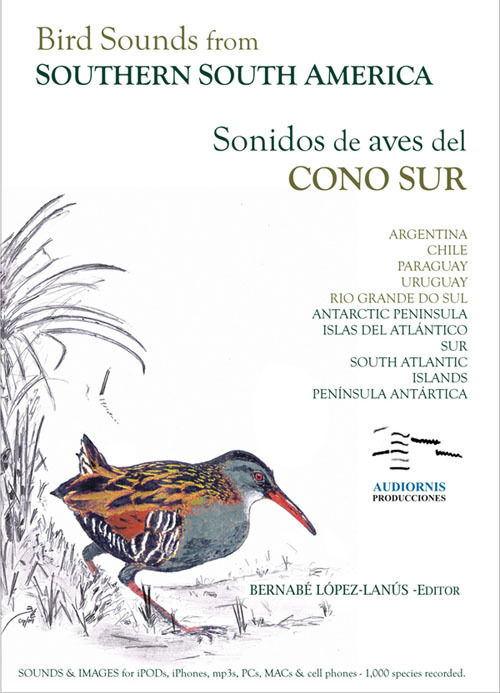 It seems that crassirostris race sounds like bogotensis race, because with the calls from Argentina are faster than these comparing.